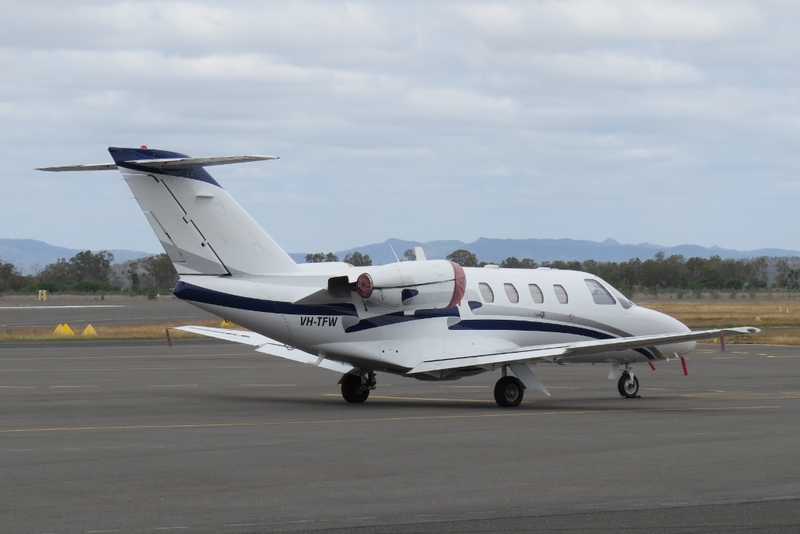 On Friday 8 June, recently re-registered Cessna 525 Citation CJ1 bizjet VH-TFW was noted arriving into Hamilton Island Airport. It touched down from its *new* base at Inverell in New South Wales. After staying for the weekend, VH-TFW was noted departing to Roma Airport and then back to its Inverell home on Monday 11 June. 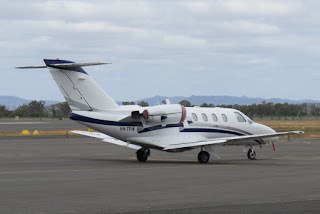 Meanwhile, on Sunday 10 June, Avcair (Earth Commodities) Cessna 550 Citation Bravo bizjet VH-CCJ was noted visiting Hervey Bay (Fraser Coast) Airport. It arrived from and later departed back to its Brisbane base. Finally, on Saturday 9 June, LifeFlight (Aeromed) LearJet 45 bizjet VH-VVI "Ambulance 451" was noted visiting Roma Airport on a medical evacuation flight. It arrived from and later departed back to Brisbane. UPDATE! 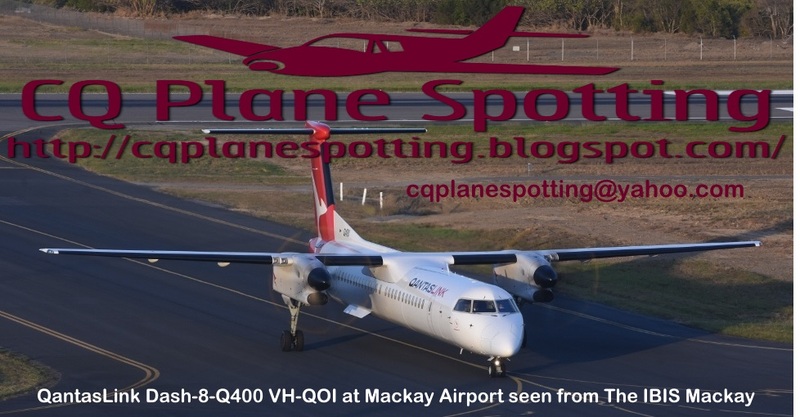 On Tuesday 12 June, VH-VVI was spotted completing a training flight into Bundaberg Airport, also flying from and back to Brisbane.